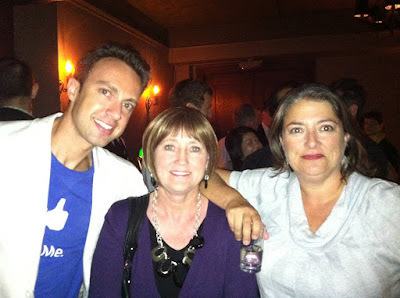 Here’s the presentation I gave at SES San Francisco this week about automating Facebook ads. Sorry no rap video accompaniment. All footage of my rapping at the SearchBash and singing before my Theater Presentation (Oh Say Can You Tweet…) has been sequestered. You can scroll down for some pics from the conference, though. 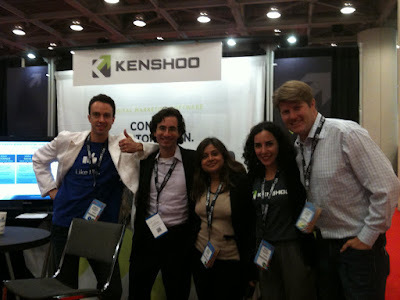 All good at the Kenshoo booth. Poppin’ off at the DataPop happy hour. Indeed, I did not set out to write an SEM 101 book. There are plenty of search engine marketing 101 resources out there. 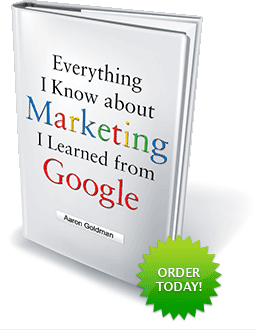 Instead, I wrote a book that dissects Google’s success and shows how others can implement Google’s business and marketing strategies . Along the way, I drop tidbits about pay-per-click (PPC) search and SEO tactics, such as Chapter 7 in which I cover SEO Ranking Factors. At the end of the day, though, my book is a narrative. It’s not a how-to manual. It has some practical exercises and best practices for readers to put the concepts I discuss into play for their organizations, but it’s meant to tell a story and get the mind thinking. In other words, as Jason McDonald observed in his 4-star Amazon review, I wrote both a “forest” and a “trees” book. Nonetheless, I realize that there’s strong demand for introductory SEM material and I’m in a good position to deliver it having been in the space for over 10 years working with some of the biggest SEM spenders and savviest search marketers around. So, in this week’s MediaPost Search Insider column, I laid out 20 tips for search marketing newbies. And I’ll be sharing 20 more SEMy Lessons in 2 weeks. True to form, I tapped the wisdom of crowds (chapter 2) to come up with the list. And, truer to form, there’s plenty of pun-derful (ad)word play.